This lease template is designed for the sublet or underletting of a whole building for commercial office purposes for 7 years or longer. A Schedule is included, allowing parties to detail variations to the Head Lease. The lease is designed for use in England and is in a form suitable for registration at the Land Registry. You need this document if you are a tenant of a commercial building, looking to sublet the whole building for 7 years or more. This form of lease is intended for use of an underlease of a whole building which is let for commercial office purposes. It is intended where the length of the term is 7 years or longer, which is subject to registration at the Land Registry and which therefore includes the Prescribed Lease Clauses. Landlord and tenant law is a complex area of law and specialist legal advice is always recommended before entering into a lease whether you are a landlord or a tenant. Land Registry Clauses are a set of standard details, which must appear at the beginning of any lease, which is for a period of 7 years or more. The prescribed clauses contain the information which the Land Registry needs in order to complete registration of the lease. (Refer to Land Registry website, www.landreg.gov.uk to download Practice Guide 64 entitled ‘Prescribed clauses lease’. If in doubt take specialist legal advice). This section sets out the definitions which apply to the lease and which need to be completed according to the particular circumstances of your contract. Additional sums – this definition is included, as a Head Lease may often contain specific payments to be made other than the Head Lease Rent, Service Charge and Insurance Rent, all of which are separately defined. It is important that all payments referred to in the Head Lease are included and the obligation to pay them is passed to the undertenant. Incorporated Terms – this definition is key to the manner in which this template has been drafted. The words used in this definition define which elements of the Head Lease are incorporated by reference and which are specifically excluded. Premises – the extent of the Premises to be let needs to be carefully described. In the case of an underlease of whole, this will usually be done by clear reference to the Premises as described in the Head Lease or by repeating that definition in the underlease. There must not be any discrepancy between the written description of the Premises and the plan. Plans must be signed by the Landlord and by or on behalf of the undertenant. Where a company is a party to a lease, it should execute the plan in the same manner as it executes the lease itself. The Land Registry’s requirements and guidance on plans are set out in full in LR Practice Guide 40 – Land Registry plans (www.landreg.gov.uk). 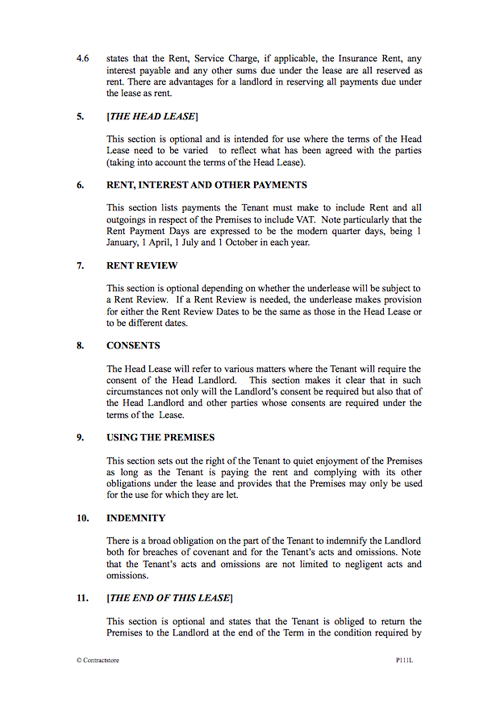 Rent – this is the basic rent and, if relevant, as reviewed from time to time. It includes an interim rent under the Landlord and Tenant Act 1954 so that liability under any guarantee can extend to any interim rent. The reference to interim rent is not needed if the lease is contracted out of the Landlord and Tenant Act 1954. Service Charge – this refers to the sums due as service charge under the Head Lease (if applicable), which are passed on to the undertenant. The Service Charge is payable from the date of the underlease if no agreement is made otherwise. The meaning of certain words used in this lease. A governing law and jurisdiction section: stating that English law will apply to this lease and that it will be subject to the jurisdiction of the English courts. The exclusion of the operation of the Contracts (Rights of Third Parties) Act 1999, the effect of which might otherwise be to give certain third parties the benefit of provisions in the lease. That the lease is a new tenancy for the purposes of the Landlord and Tenant (Covenants) Act 1995. This means it is a tenancy granted on or after 1 January 1996 (other than following an agreement entered before that date or an order of a court made before that date). 4.1 sets out the basic agreement – namely that the Landlord will grant the lease under the terms set out in this document. 4.2 makes reference to the matters reserved by the Head Lease for the benefit of the Head Landlord and confirms that these matters are also reserved for the benefit of the Landlord and the Head Landlord by this lease. 4.3 reserves the Landlord’s right to enter onto the Premises in order to comply with its obligations under the Head Lease. 4.4 sets out that the Incorporated Terms are incorporated by reference into this lease. 4.5 relates to compliance by the Tenant with the Tenant’s Covenants. 4.6 states that the Rent, Service Charge, if applicable, the Insurance Rent, any interest payable and any other sums due under the lease are all reserved as rent. There are advantages for a landlord in reserving all payments due under the lease as rent. This section is optional and is intended for use where the terms of the Head Lease need to be varied to reflect what has been agreed with the parties (taking into account the terms of the Head Lease). This section lists payments the Tenant must make to include Rent and all outgoings in respect of the Premises to include VAT. Note particularly that the Rent Payment Days are expressed to be the modern quarter days, being 1 January, 1 April, 1 July and 1 October in each year. This section is optional depending on whether the underlease will be subject to a Rent Review. If a Rent Review is needed, the underlease makes provision for either the Rent Review Dates to be the same as those in the Head Lease or to be different dates. The Head Lease will refer to various matters where the Tenant will require the consent of the Head Landlord. This section makes it clear that in such circumstances not only will the Landlord’s consent be required but also that of the Head Landlord and other parties whose consents are required under the terms of the Lease. 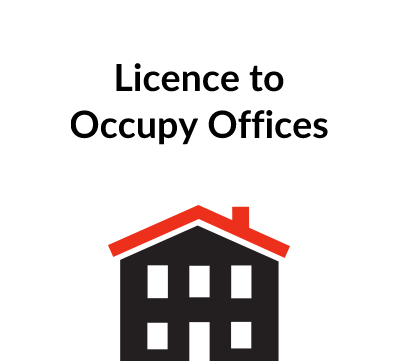 This section sets out the right of the Tenant to quiet enjoyment of the Premises as long as the Tenant is paying the rent and complying with its other obligations under the lease and provides that the Premises may only be used for the use for which they are let. There is a broad obligation on the part of the Tenant to indemnify the Landlord both for breaches of covenant and for the Tenant’s acts and omissions. Note that the Tenant’s acts and omissions are not limited to negligent acts and omissions. 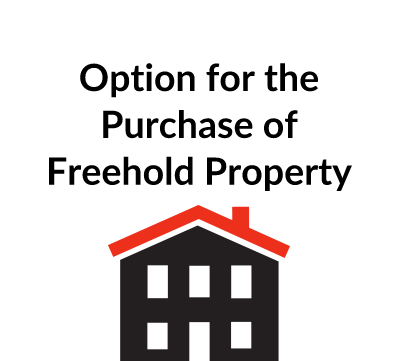 This section is optional and states that the Tenant is obliged to return the Premises to the Landlord at the end of the Term in the condition required by the lease. If the terms of the Head Lease contain adequate provision which is incorporated, there is no need for this section. This section applies where there is a Guarantor either as a party to the lease or following an assignment. It sets out the obligations and liability of the Guarantor during both the currency of the lease and in the event of a disclaimer. If the Head Lease is contracted out of the Landlord and Tenant Act 1954, then any underlease should also be contracted out. 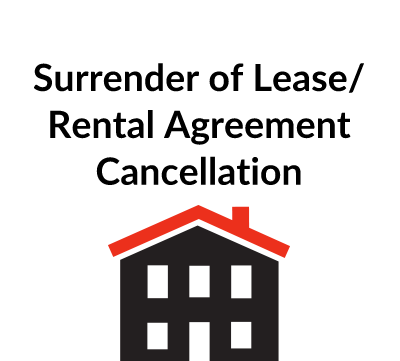 If the Head Lease is not itself contracted out, the Landlord or the Head Landlord may want under leases to be contracted out, especially if they are short term. The Regulatory Reform (Business Tenancies) (England and Wales) Order 2003 with effect from 1 June 2004 abolished the requirement in section 38(4) of the LTA 1954 of the need for a prior court order to authorise an agreement to contract out of Part II of the LTA 1954. If the Head Lease was contracted out before the new regulations came into force, it will contain reference to a court order. This schedule will contain the specific variations that may be necessary to the terms of the Head Lease. It allows for the deletion, replacement and addition of clauses. “The Tenant shall not underlet the whole or any part of the Premises”.